to connect Christian Education to the overall ministry of the local church and the connectional church. 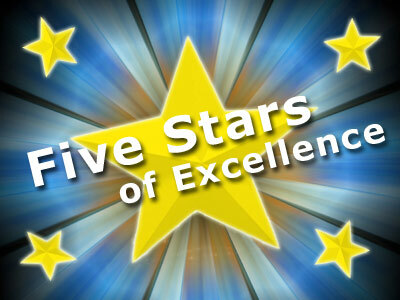 The Five Stars of Excellence program runs from April 15th to April 15th each year. All churches wishing to be considered for recognition should submit the completed application to the program administrator by Wednesday, April 30th, 2018. Awards will be presented during Annual Conference.